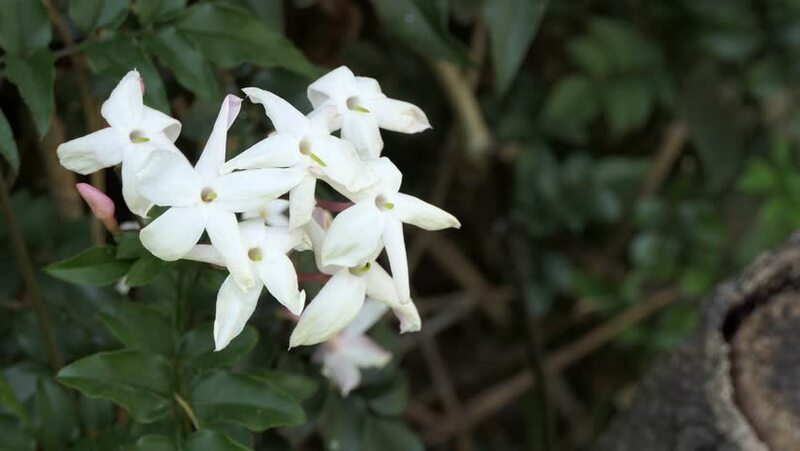 Group of white Sampaguita Jasmine or Arabian Jasmine sway gently with space for your text or logo. soft focus on white Gerdenia Crape Jasmine, white flowers under natural sunlight. full hd and 4k. 4k00:08Honey Bee is sitting on white apple flower and pollinating blossom apple-tree in a garden on a sunny spring day. 4k00:07A close-up view of a white flower on a tree branch.